STUNNING EXPANSIVE OCEAN VIEW OF NORTHERN COASTLINE. 3 BEDROOM 2 BATH TOTALLY RENOVATED WITH HIGH-END CRAFTMANSHIP & FINISHINGS in a newer concrete and steel building. Upgrades: custom maple cabinetry throughout for organization and storage, wood-coffered ceiling in both bathrooms, custom vanities and faucets, his & hers closets with organizers in all bedroom closets, custom-built entertainment center in living room and masterbedroom along with built-ins in office and laundry room, bead boarding down the hallway, smooth ceilings and custom light fixtures throughout, tiled shower in master bath with a multi showerhead system, granite kitchen countertops, stainless steel Bosch appliances, deep kitchen sink, full-size side-loading washer and dryer, tile and vinyl plank flooring, blinds, paint, designer furniture/decor, newer HVAC. 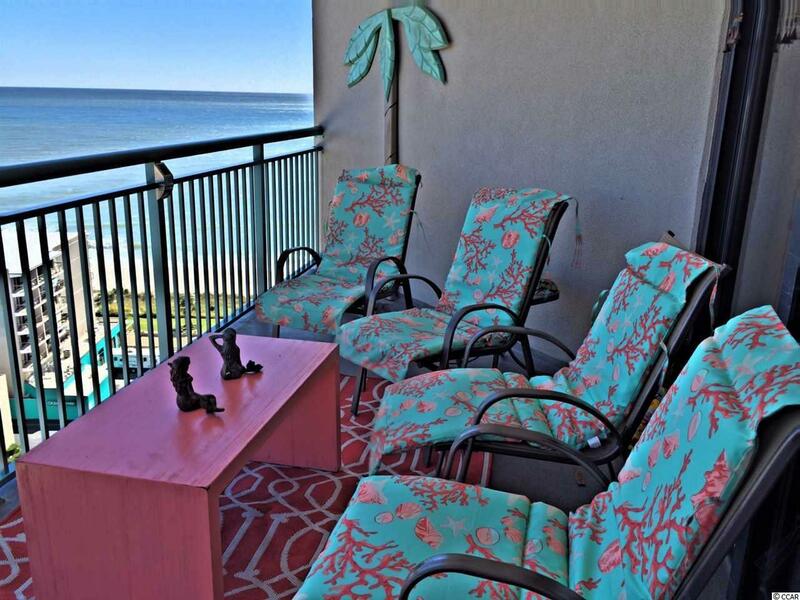 Fall asleep to the gentle sounds of waves and wake to breathtaking sunrises. With lower than typical HOA fees that include in-unit electricity, tv, & WiFi, this condo is perfect for your new home or rental property. 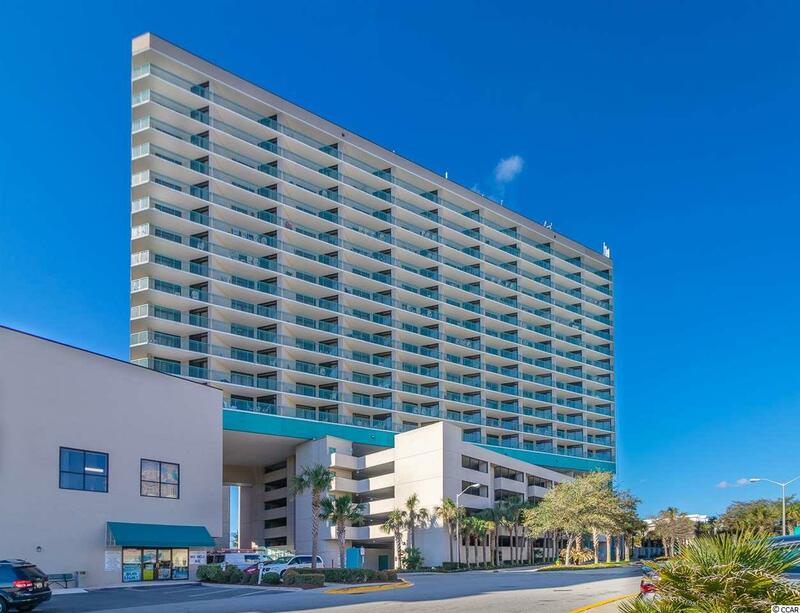 Ask your agent today before this one gets away about the rental potential of this condo in the "Golden Mile, an upper-class area of million dollar homes. 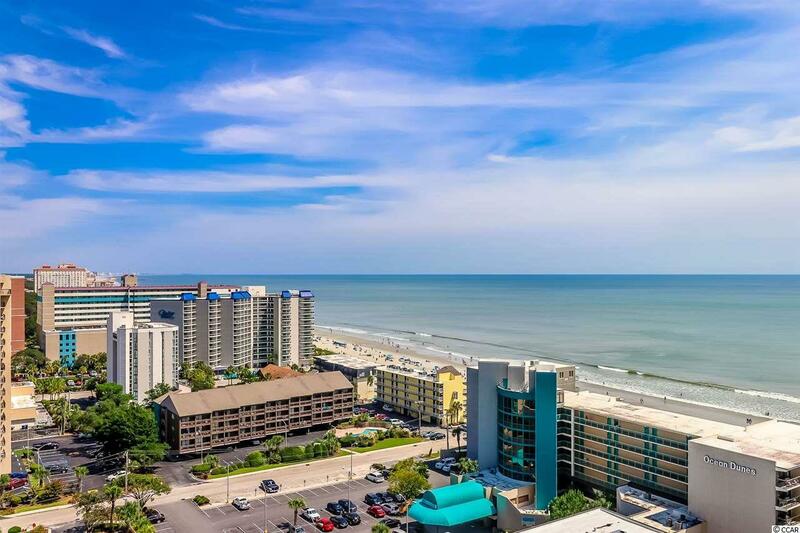 Then picture yourself enjoying the recently upgraded oceanfront zero-entry pool with lazy river while sipping a drink served to you under palm trees as you take in the captivating Atlantic. 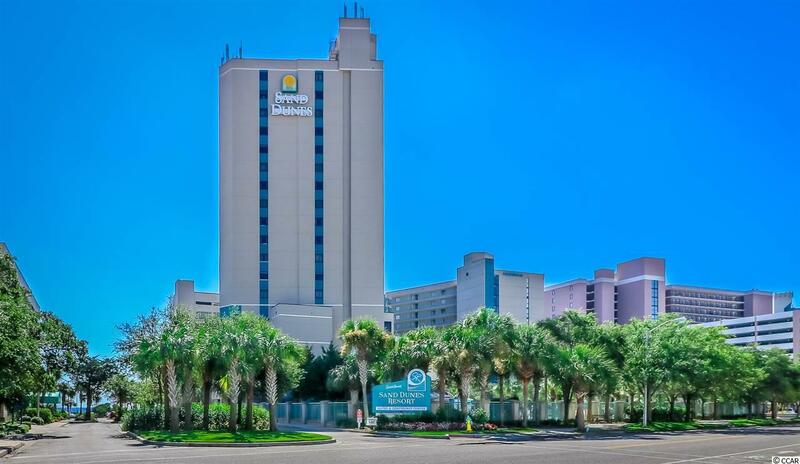 With so many attributes of this resort, you need not leave the property...both indoor & outdoor oceanfront pools, water park, jacuzzis, gym, restaurants/bars, gift shop, nail salon, and convenience store. Call today to see this gem!